While 2016 has been a big year for music, it may be an even bigger year for “big” music. Many of this year’s biggest releases, such as Kanye West’s TLOP, Beyonce’s Lemonade, Chance the Rapper’s Coloring Book, or James Blake’s The Color in Anything all exhibited maximalist mentalities in their songs. They often feature grandiose or complex arrangements, bold dynamic shifts and star-studded guest artist lists. Simply put, less has been less and more has been more. Many, therefore, may’ve expected Frank Ocean to continue or even capitalize on this trend with his album release. Four year and multiple teases built up excitement, and it appeared nothing short of a virtuosic, experimental masterpiece could appease his starving fans. Anything short of this, and the hype train surrounding his album might have steamrolled Ocean entirely. 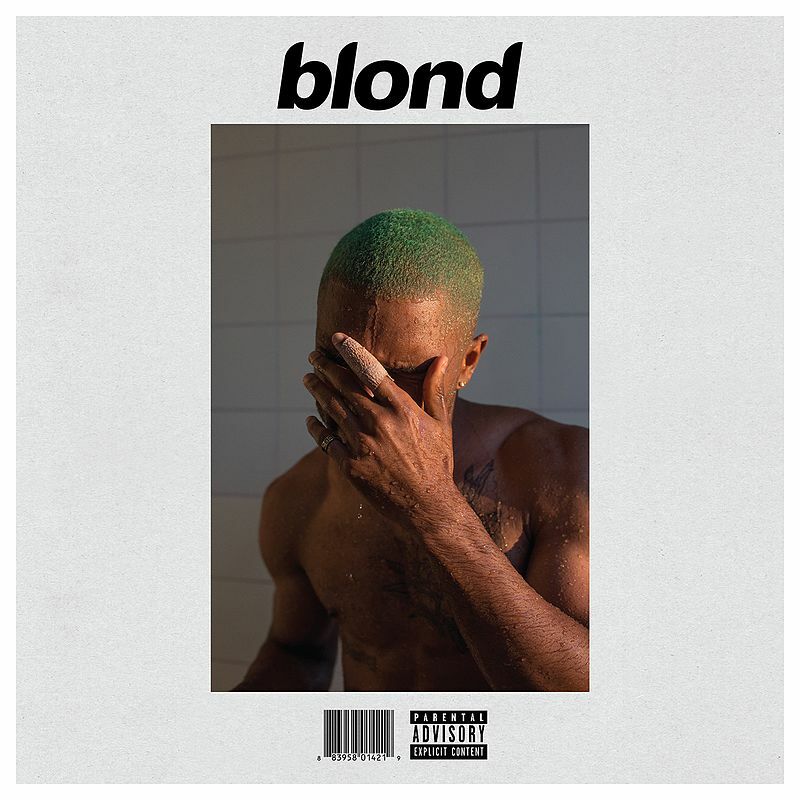 Luckily for Ocean, and the entire music listening world, Blonde — released alongside the visual album Endless over the weekend — is a masterpiece, but perhaps not in the way people are accustomed to consider works of genius. Look at My Beautiful Dark Twisted Fantasy, West’s 2010 effort and one of the least-debated recent masterworks. On that record, West takes songwriting to the brink, making it as experimental as possible, while still retaining a core listenability. Ocean’s Channel Orange also exhibited this tendency, albeit in a way that featured songs so fleshed out and rich, they felt like separate projects in and of themselves. Blonde — and Endless for that matter — don’t take songwriting to its furthest extent, they strip it to its very core. Actually, it’s more gentle than that. Imagine all that goes into songwriting, from instrumental parts to guest vocals or verses, as a forest. A lot of big time artists recently have taken so much from that forest. Frank, on the other hand, took only what he needed for Blonde, relying on pure artistry to get the job done. This metaphor isn’t to say those other artists didn’t use their wealth of resources in artful ways. But rather Ocean’s ability to do so much with so little, along with the reliance and faith he places in himself is what makes Blonde so impressive. This minimalist, less-is-more attitude is reflected in the understated, yet intricate, arrangements that accompany him. The gospel organ on “Solo,” for example, and the self-confidence in the large amount of sonic space he allows his own voice on the LP show this attitude. Blonde proves that while bells and whistles are nice, and can often sound nice as well, a beautiful voice, poetic lyrics and instrument parts to reinforce and emphasize them are all that is necessary to make an amazing record. 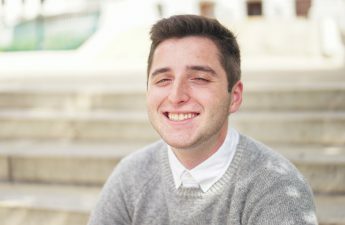 An added bonus, which Ocean likely intended, is that when he does switch things up and go bolder on certain parts of the album, such as Andre 3000’s potent verse on “Solo (Reprise),” it makes those parts pop even more, almost like an emotional flashback hitting the listener in an otherwise tranquil present. While other big albums from this year are built like roller coasters, rooted in thrilling highs and lows, Ocean is instead content to take listeners on a ride through a beautiful landscape, occasionally going down memory lane and sometimes transporting listeners to new worlds entirely.